clairebear321: Hi! 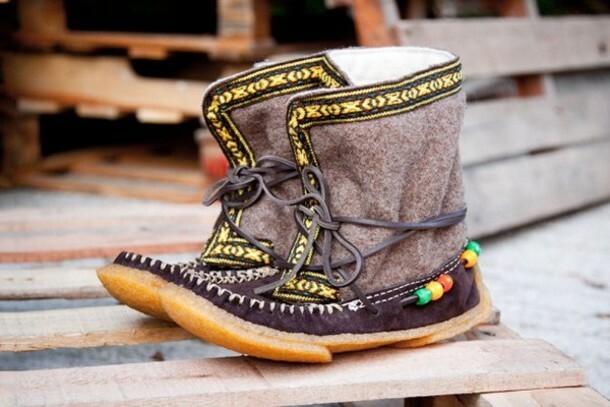 I saw these on the free people website last winter and fell in LOVE! They are Yuketen brand. Please help me find them!